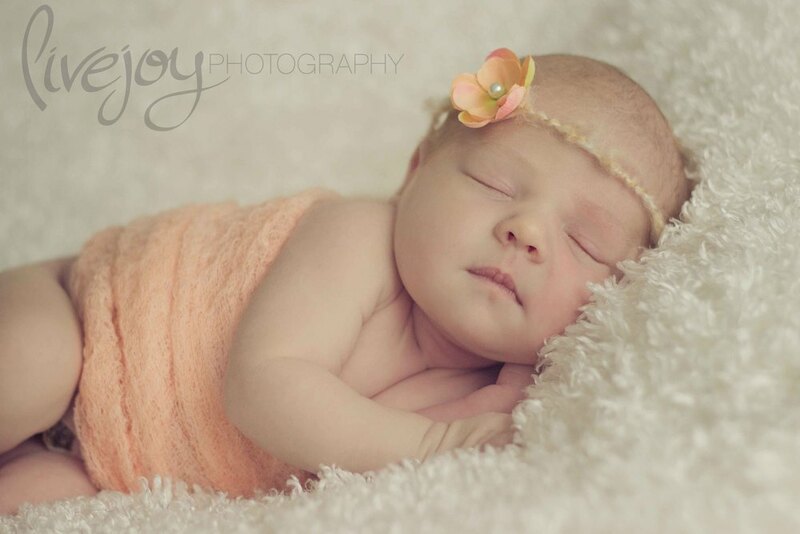 Meet 9 day old Darya! 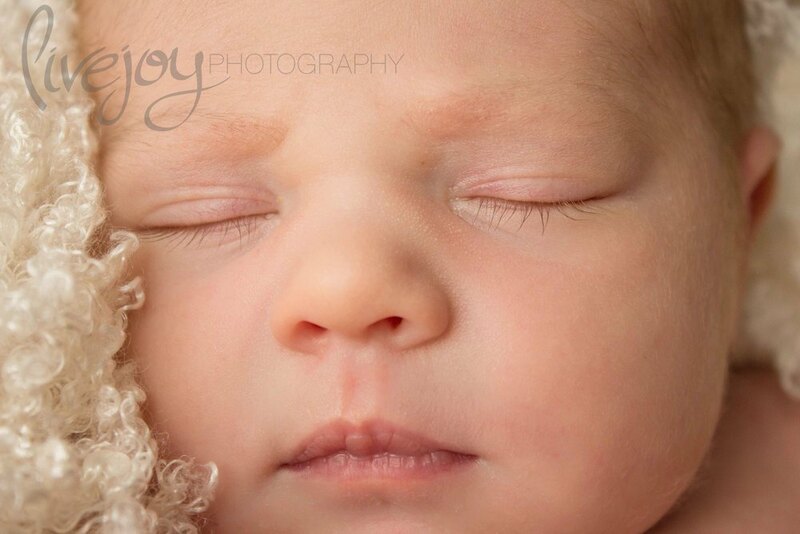 This little lady had the LONGEST eyelashes I have EVER seen on a newborn! 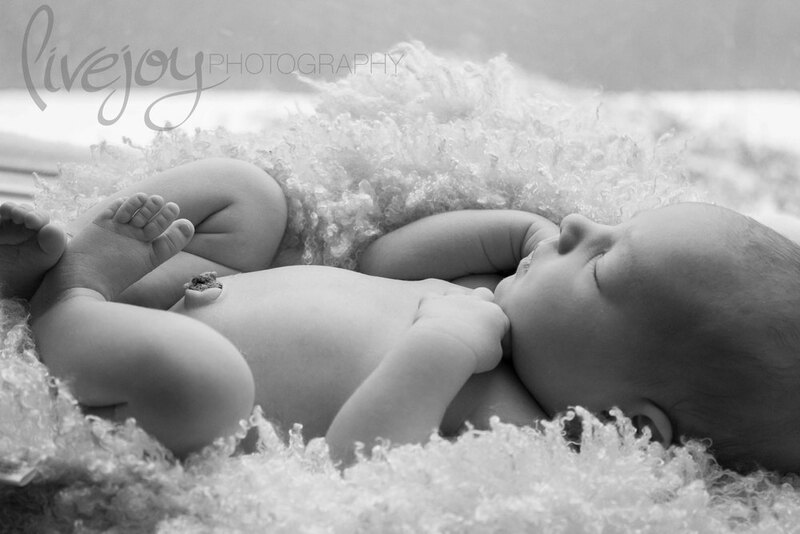 I was so enthralled with them! 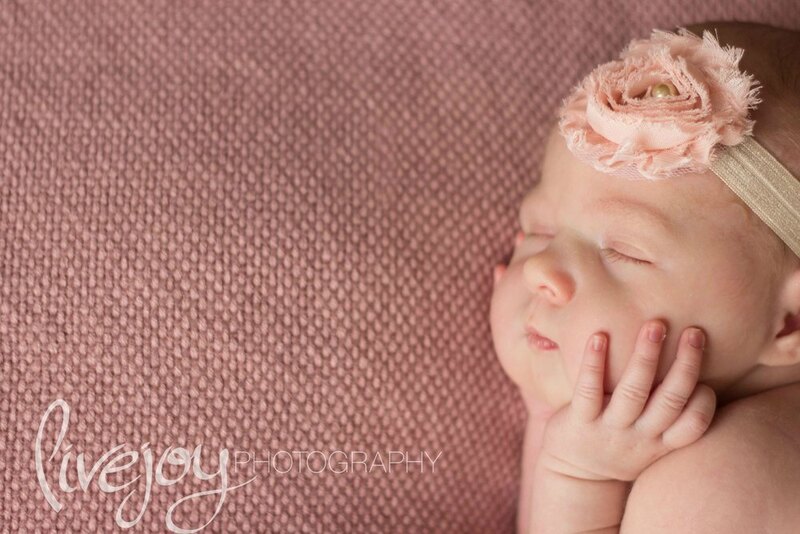 How precious is she?! 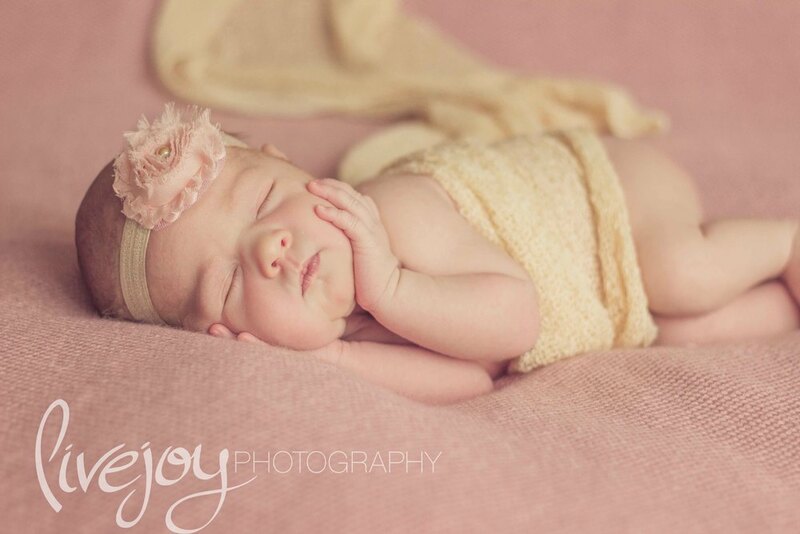 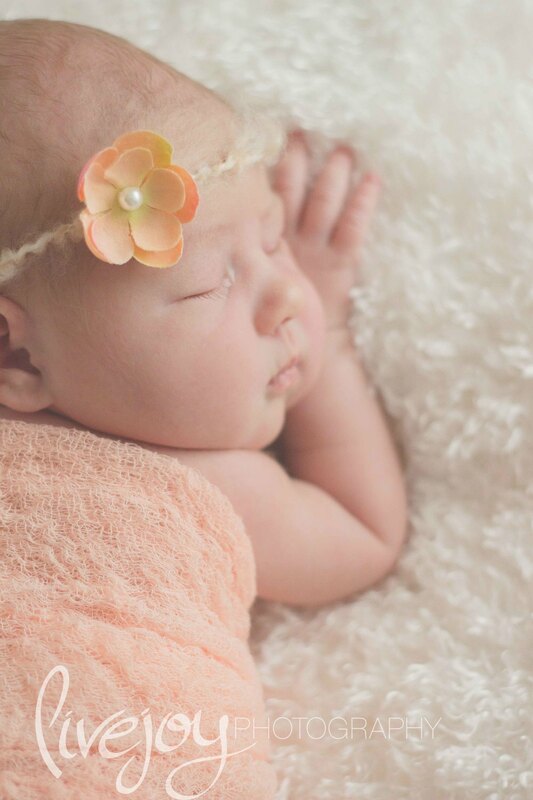 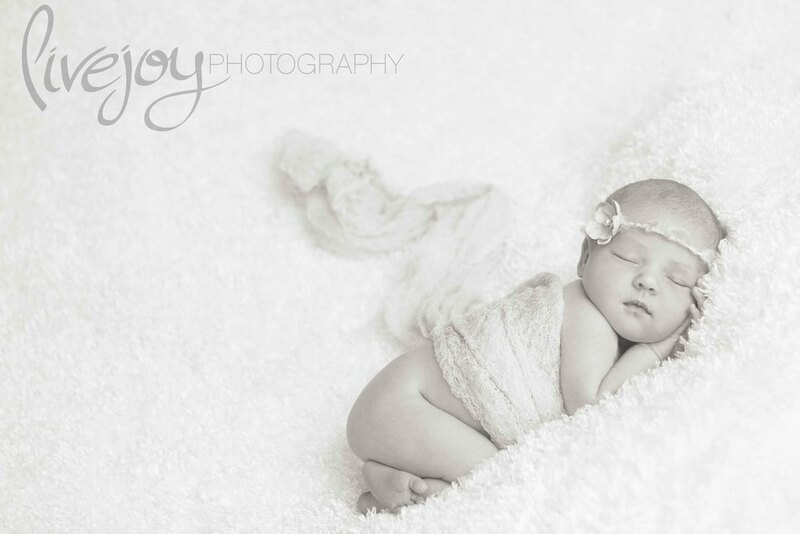 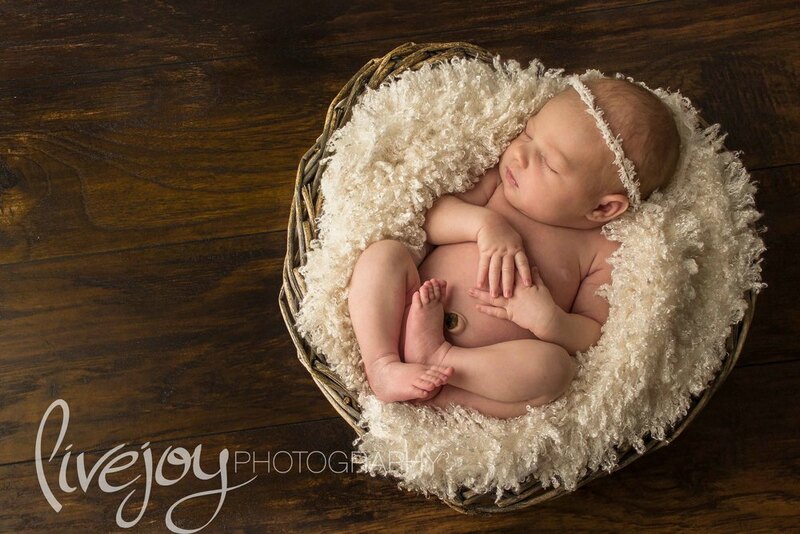 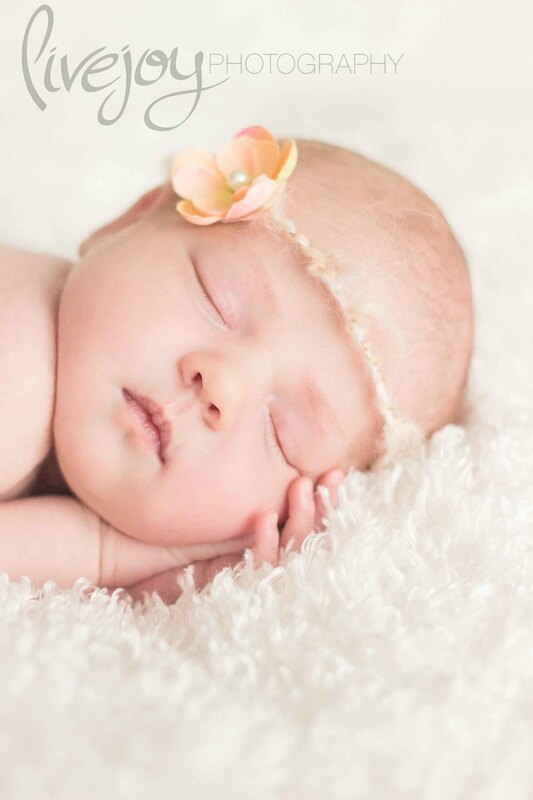 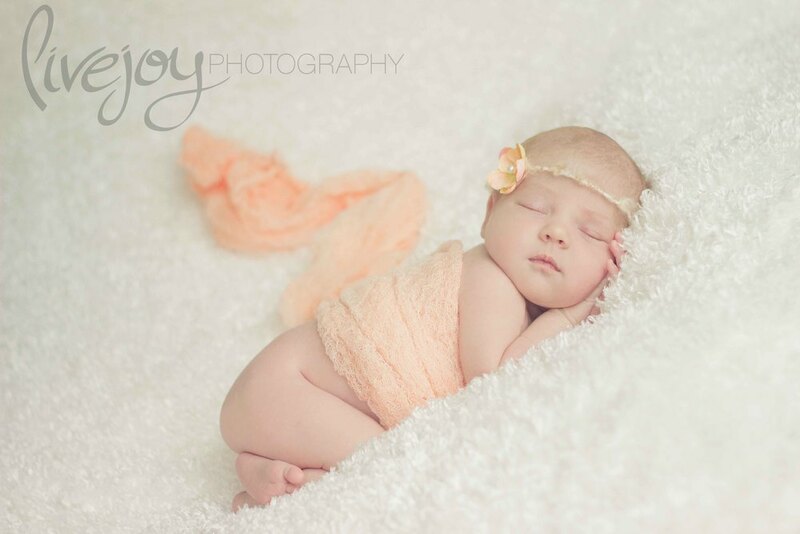 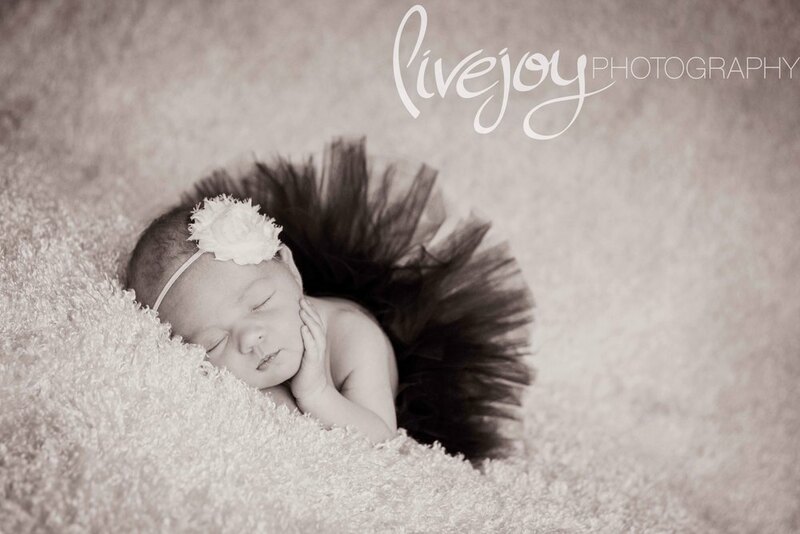 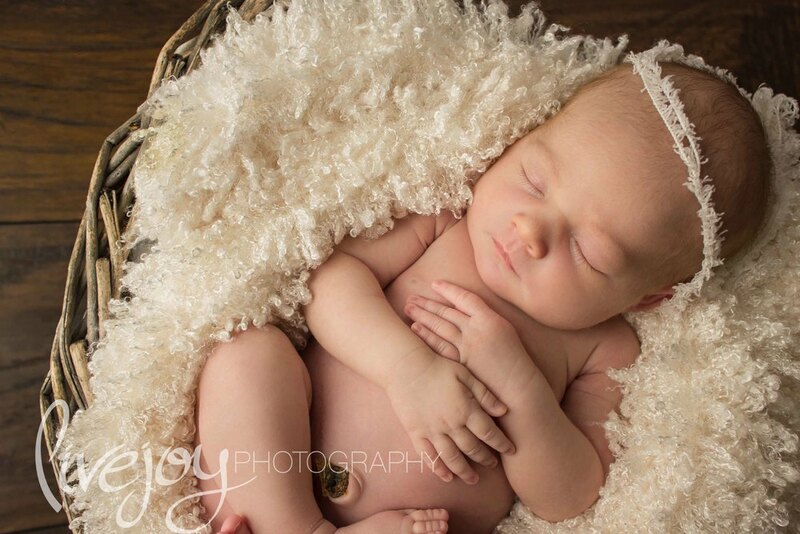 Her mom, aunt and I had the best time photographing this little piece of perfection!